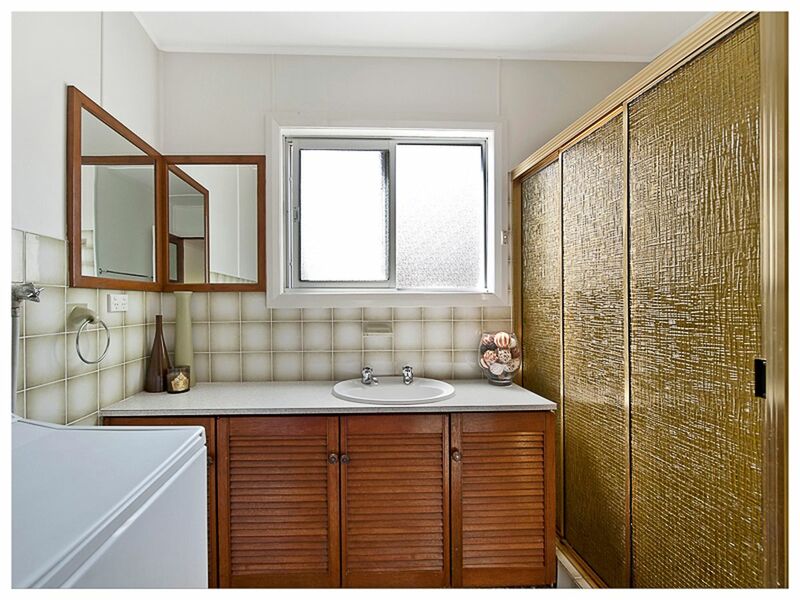 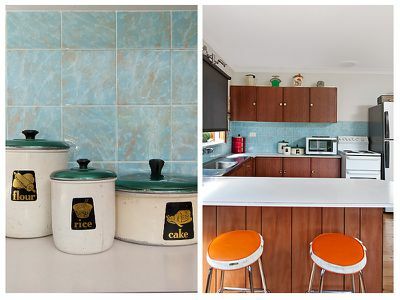 This original beach house has remained in the same family since it was built 50 years ago and has been lovingly maintained to bring you the best of both worlds. 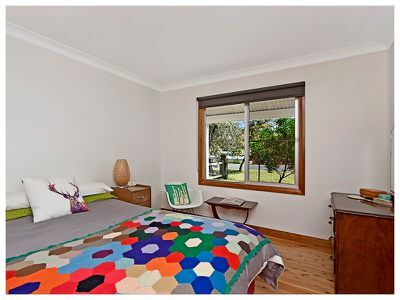 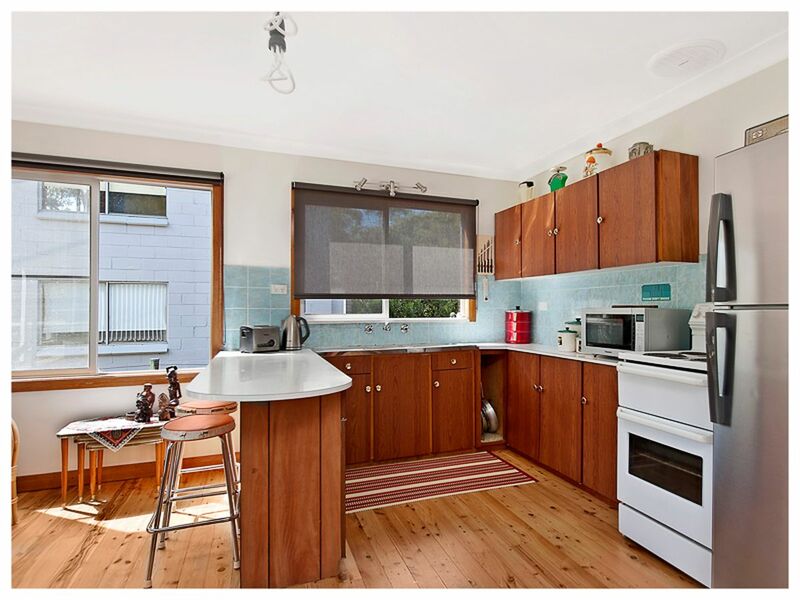 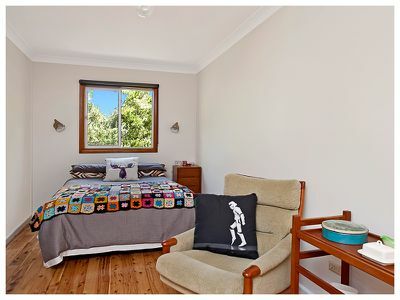 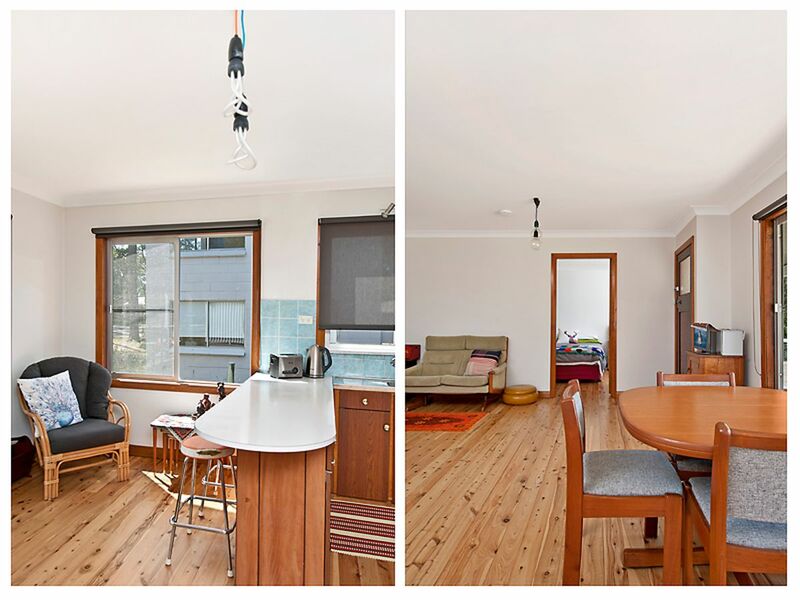 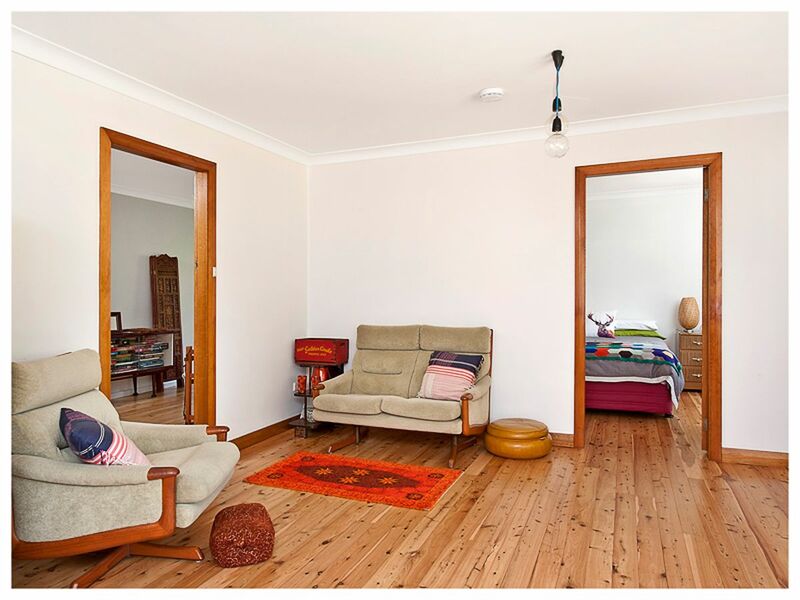 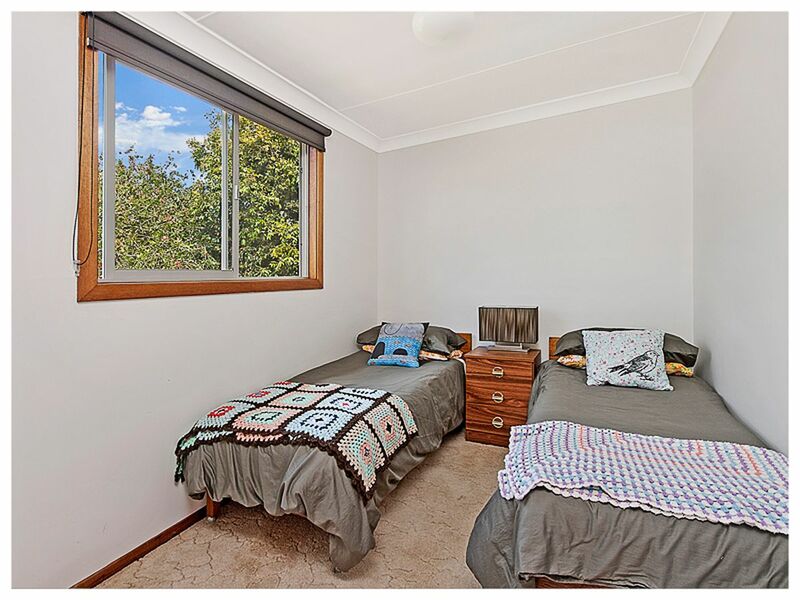 A short, flat walk back from Candlagan Beach Reserve to this 3 bedroom cottage sleeping 6, Main bedroom with queen, second bedroom with double and sleepout/bunkroom with two singles, perfect for teens looking for space. 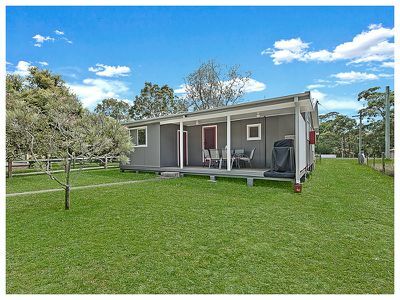 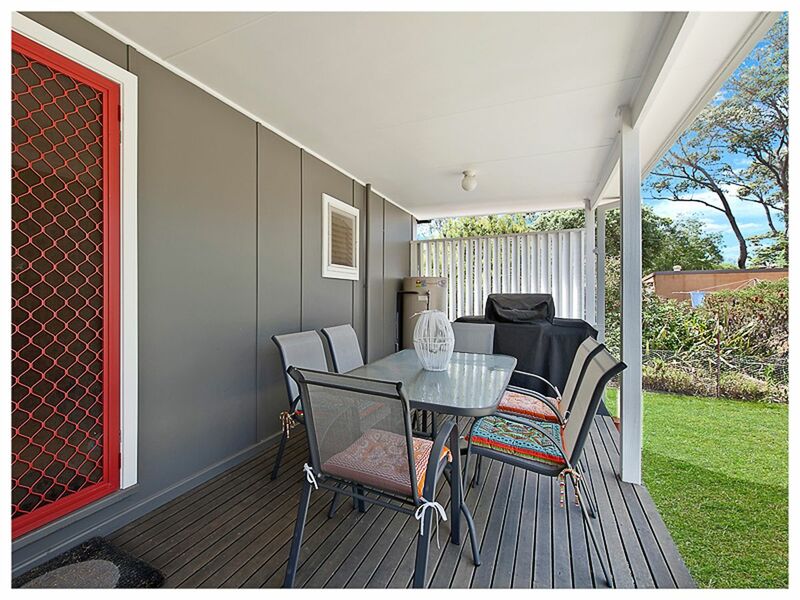 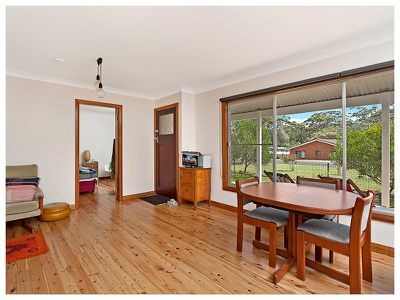 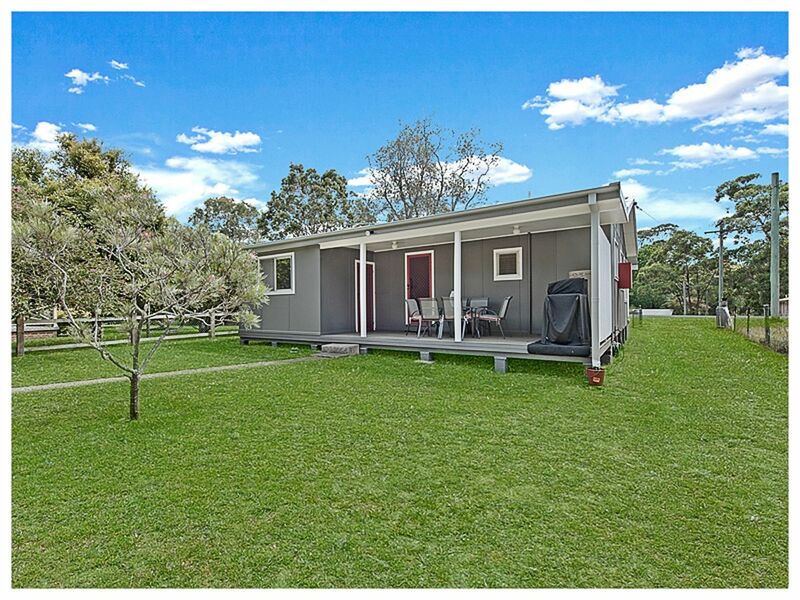 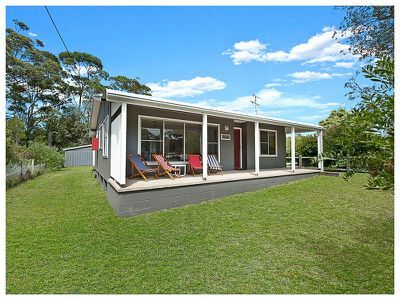 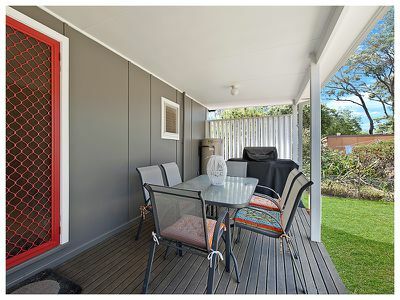 Sit on the front veranda on the classic sling back chairs and watch Broulee pass you by or settle in on the back deck with the gas BBQ for an evening meal and watch the kids hit a cricket ball around the big back yard. 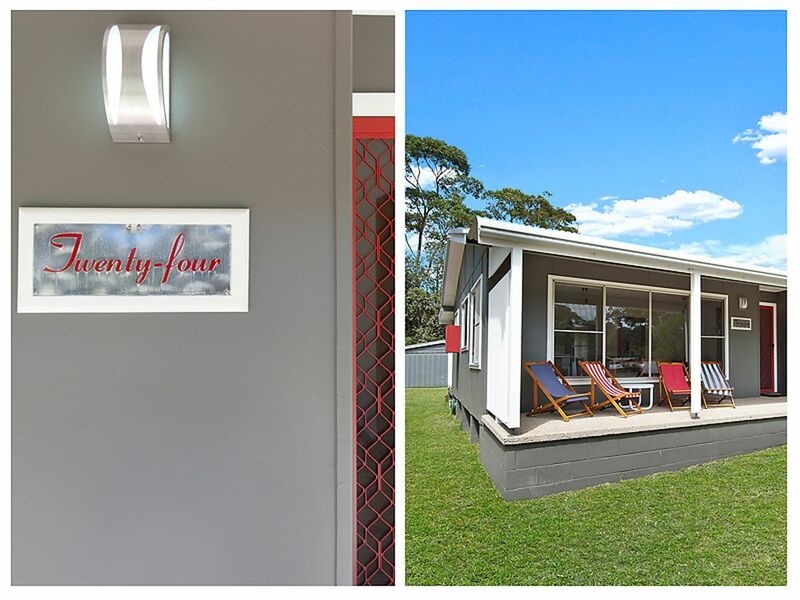 Looking for a classic Broulee Beach Holiday? You can't look past Candlagan Cottage.